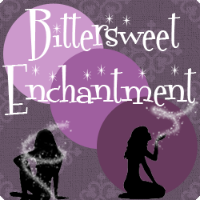 Bittersweet Enchantment: Blog Tour: Most Likely to Succeed by Jennifer Echols | Review & Giveaway! Blog Tour: Most Likely to Succeed by Jennifer Echols | Review & Giveaway! 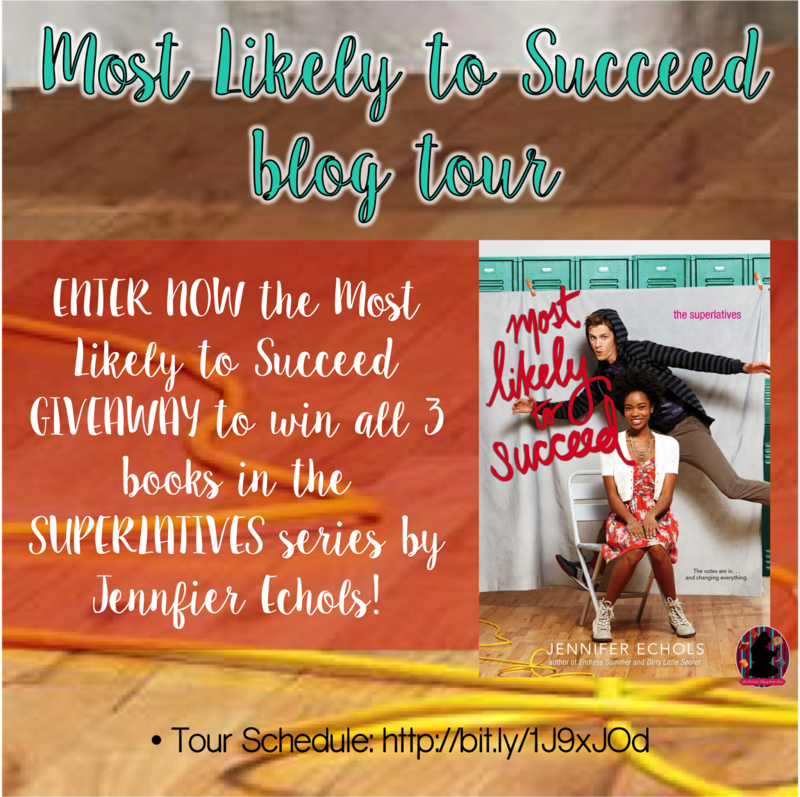 Hello and welcome everyone to the Most Likely to Succeed by Jennifer Echols Blog Tour! I'm thrilled about being part of this awesome tour. Today I will reviewing the book and having a giveaway for you guys to enter. The winner will receive a print copy of all three books in the series. Very cool! 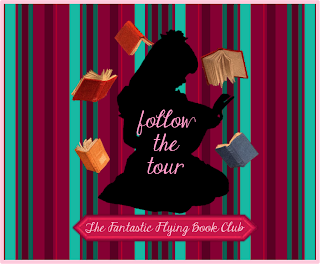 I hope you all enjoy reading my review and learning all about this amazing book and series. 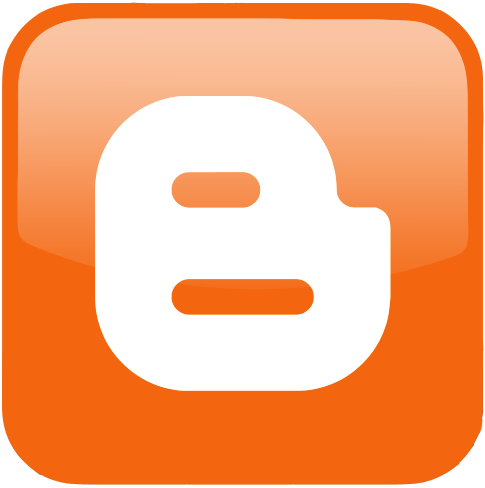 The definition of Superlative is: of the highest kind, quality, or order; surpassing all else or others; supreme; extreme. This series is rightfully named in more ways the one. Author Jennifer Echols has once again written another book I that was not only extremely awesome but one I won't soon forget. 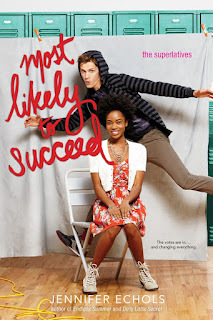 Most Likely to Succeed is the third installment in this fun and flirty series. The story takes place within their senior year of high school with all the same characters we have grown to love from book one and two. This book focuses on vice-president of Student Council, Kaye Gordan and the school mascot, ladies man, and cute goofball, Sawyer De Luca. Kaye is use to order and being the good girl she is brought up to be. Good grades, academics, and a boyfriend of three years....these's are what makes sense. Having a strict and overbearing Mother who always wants Kaye to be perfect is not easy, and is about to get a lot harder. 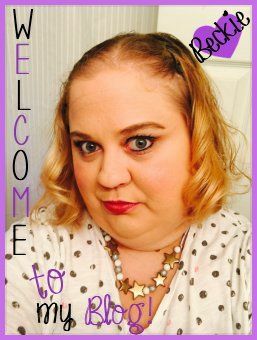 Kaye and her boyfriend Aiden are not getting along and have been growing apart. Aiden has become mean, possessive, and distance. He's decided he wants a "break" from Kaye. Luckily Kaye was happy for the break because she has had a secret crush on Sawyer. Little does Kaye know Sawyer feels the same way. The problem is because they are both so different their relationship is strained. There are things Sawyer is not telling Kaye about his past as well as the issue of her Mother forbidding Kaye to date Sawyer. It's all one big mess, one that will either make or break this newfound romance. Are Kaye and Sawyer ready to fight for love or claim defeat? Read the book to find out! There was just so much going on in this book, so much. I was cheering for Kaye and Sawyer. I totally ship them. Seeing how hard they fought to be with each other and dealing with their emotions is what really made this book stand out. There was so much conflict between both of them that they had to overcome and still find away to be honest with each other in order to make things work. Both characters grew up a lot during the process of the story. Kaye, seeing her life as her own and not living to please her Mother. Sawyer finally opening his heart to Kaye and allowing her to get close no matter what his past was or where his future lies. 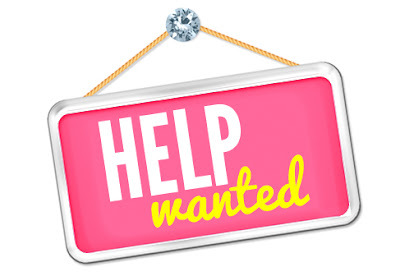 I've said before in past reviews for Jennifer Echols books that she really knows how to make her readers fall in love with the characters and give them a romantic story that's unforgettable. This series keeps getting better and better. 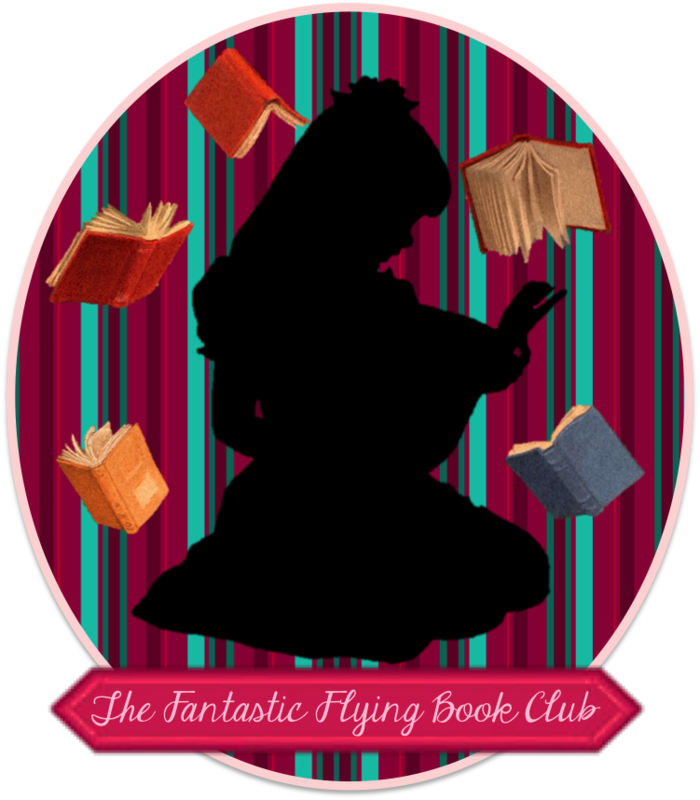 I can't wait to see what the author has in store for us next! I want to read this series bc I haven't read a good contemp in so long! Plus I keep hearing great things about it!